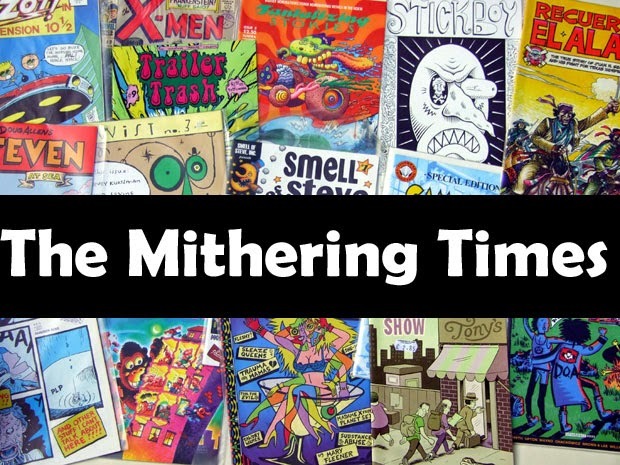 the mithering times: The More You Ignore Me, The Closer I Get. The More You Ignore Me, The Closer I Get. "Lead singer and quarterback from Sal Ford, Alan Clarke". A typical sound of my 60s/70s childhood was my parents shouting SALFORD! SALFORD! at the Finlandia when some BBC type had, yet again, mispronounced it. Not Sal Ford. Out of context and as part of an early 60s Hollies clip it sounds slightly exotic, but it's still weird the way the American fella deals with Blackpool, Nelson and Burnley but struggles with Salford. SALFORD! SALFORD! SALFORD! When Harpo played her harp. You Can't Get Good Riblets In Space.